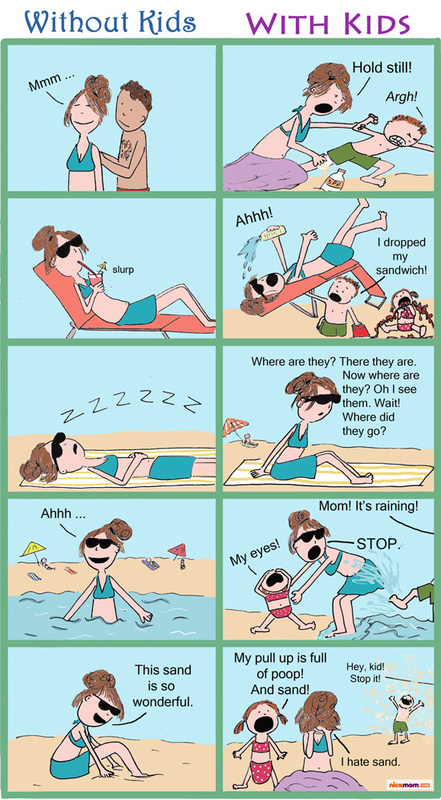 Having been to the beach yesterday when I came across this cartoon strip it made me laugh, some of these rang true yesterday. 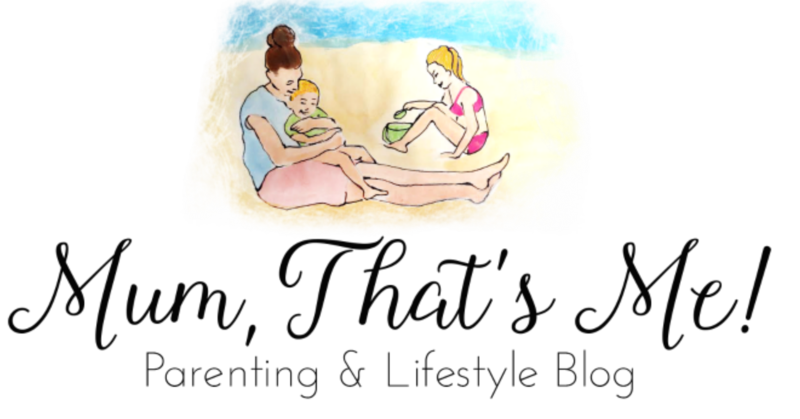 Going to the beach with a three year old is not as relaxing as it is when you used to get to go on your own. It was fun though!